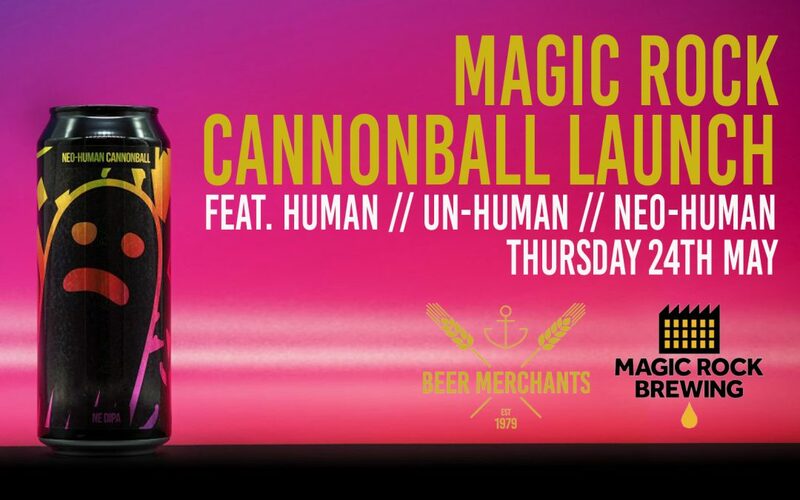 This Thursday the BMT is proud to be hosting one a launch party for one of the UK’s most iconic beers – Human Cannonball! And this year the Cannonball family has grown a little bit to include a New England variant, which is keeping with family tradition at a hefty 9.2%. To mark the occasion we will have a full set of Cannonballs from Magic Rock available not only on draught but in can, to Drink In or Take Away! We’ll also be serving up a little extra something special – Bearded Lady Dessert Edition! Come and join us from 6pm.